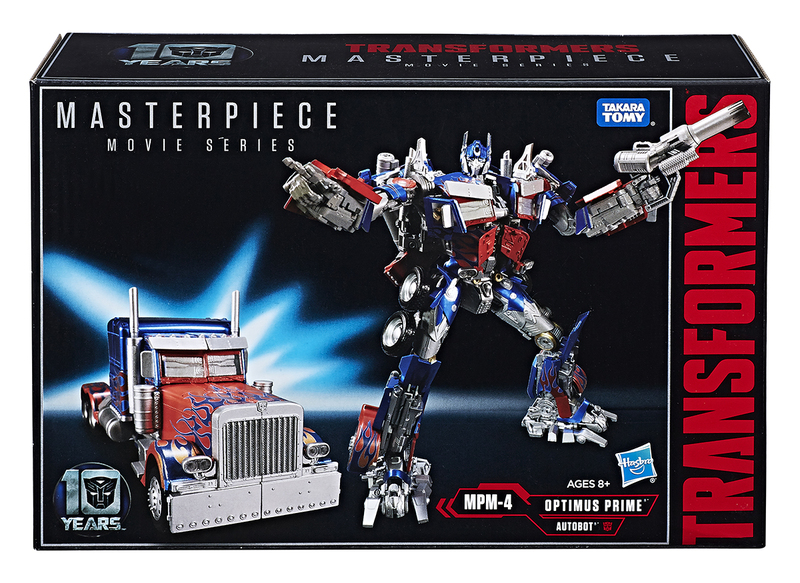 This premium movie Optimus Prime MPM-4 figure from the Hasbro Transformers Masterpiece series brings the 10th anniversary of the 1st Transformers movie to life with this film-version of the iconic Autobot Leader. A great design, but flawed execution. 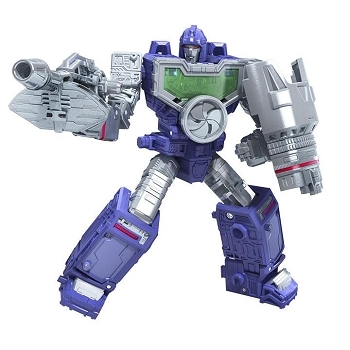 The figure looks excellent in robot mode, and is absolutely a worthy successor to the 2009 Leader Class mold. The missing paint apps are not as bothersome in person as they are in photos. There are a few simple modifications you can do to the hood tabs in robot mode that allow the figure to tab together even better and be even closer to his onscreen appearance, but they are far from necessary and the figure looks fine without them. He has an amazing range of articulation, and a combination of stiff joints, ratchets, and a low center of mass via large amounts of diecast in his feet and legs allow him to hold a wide range of poses unsupported. 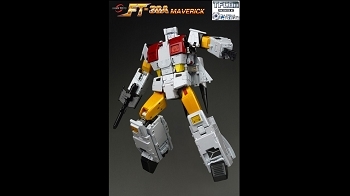 If you do want additional support, he features a 3mm hexagonal display stand port on the rear of his pelvic piece. Transformation is smooth and intuitive. 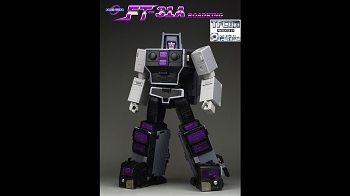 It is a refinement of concepts present in the 2009 Leader Class mold with some new twists here and there; especially in the upper body now that room has been cleared by the removal of the voice box. The lack of any cheating whatsoever is also a welcome surprise, there are no fake truck parts anywhere to be seen. The manual doesn't mention that, for robot mode, some panels on the legs have minor adjustments to be made. Well, it is smooth and intuitive until the final steps, anyways. A seemingly universal manufacturing flaw reported by many online prevents the figure from tabbing together correctly in truck mode! 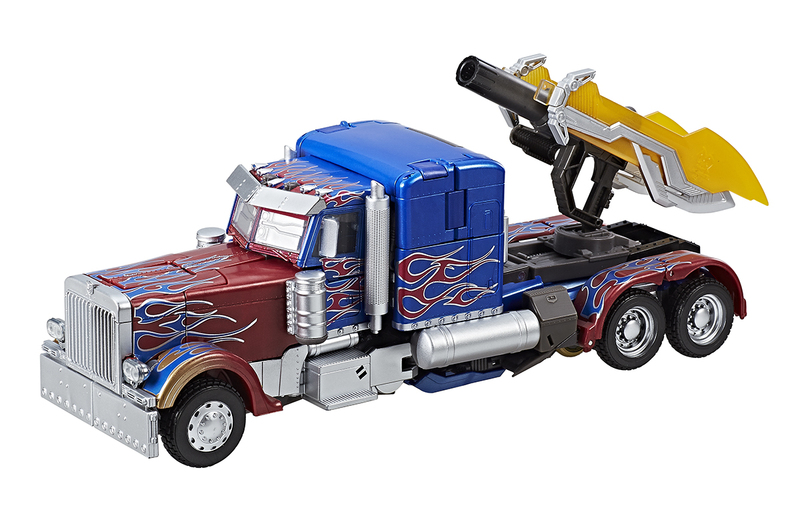 Only the best copies can be coaxed into holding together, and even then only through doing the transformation in a very specific way that results in a spring-loaded bear trap of an alternate mode that pops apart if looked at funny. 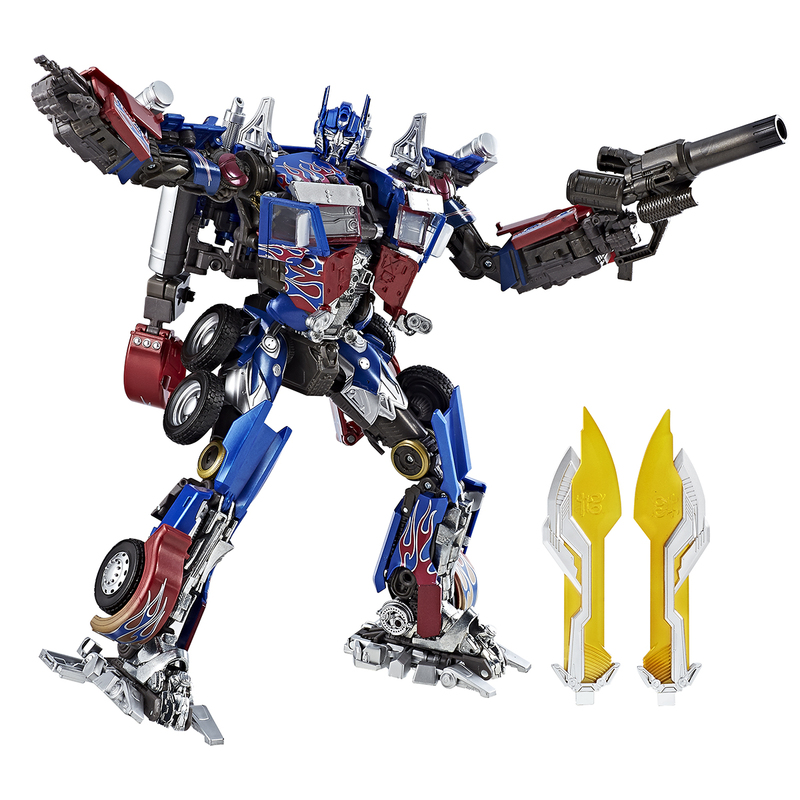 If you plan to display this figure in vehicle mode, plan on having to do extensive modification. There are guides online covering several different approaches that each have their own pros and cons. I added more tabs to the problem areas of the figure using solvent cement and scrap ABS sheeting from my local hobby shop, others have had success widening certain tab holes on the legs, shaving down the area where the upper and lower door panels meet, or removing portions of the hinge where the arm assembly joins the torso to allow more give in the figure. Again, look up detailed guides online in places before committing to a mod. Conclusion: Buy this figure to display in robot mode. If you plan to display the figure as a truck, either hope for a fixed second revision or be prepared to break out the model supplies. 135 points will be rewarded to you when you buy this item.